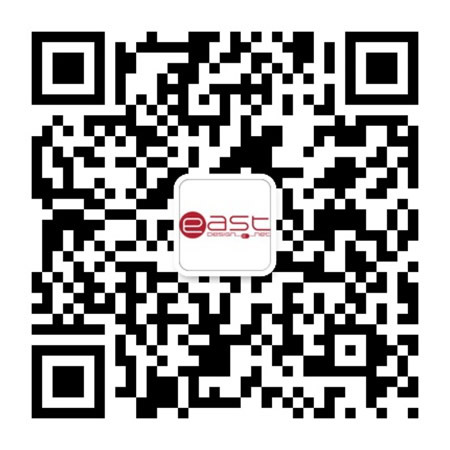 Eastern Design Studio (www.eastdesign.net) was established in December 2004, specializing in Shanghai and Wuxi and the surrounding areas website building, website design, web design, UI design, enterprise software development, VI design services. Studios have professional designers, in web, software, advertising design, graphic design work for many years, with a unique design sense and a wealth of work experience, can provide you with better services, class design and comprehensive solutions. Services: Corporate site construction, network platform development, web site based on user needs change, customization, enterprise application software development, software interface, software icons. Service Features: punctuality in the shortest possible time to provide you with the best service; trustworthy, whether it is temporary services or long-term cooperation, we will take seriously the art technology, efficient services, foot allows you to sit back and relax; save money You only need to pay a small fee, you can get your satisfaction. To provide users with mail is a platform, construction sites, space domain full-service agents and other establishment of the station. Answer customer inquiries, respond to customer needs to provide implementations for customers and quote reference and selection. Both sides interviews, telephone or e-mail, message boards, etc., for the specific needs of the project content, and consultation and discussion, resulting in the main body and the details of the contract. Customer advance payment (50% of the total amount website) and provide the necessary text information site (electronic version) and picture material. According to the structure and content of our Web site home page for website details and criteria for the design of pages, and to provide design draft. Customer review and confirm the design draft, the standard of our production page and page template file. Customer review and confirm the template, we started the production site as a whole. Acceptance by customers in the “construction site acceptance confirmation” on the signature. Customers pay the balance in accordance with the contract, we will receive the balance together with all documents submitted to the customer site, or should, commissioned directly uploaded to the site on the specified server. Thus, the site construction process is over. Demonstrated by looking at our function, if you decide to purchase the establishment of systems, please contact / send mail to our company. 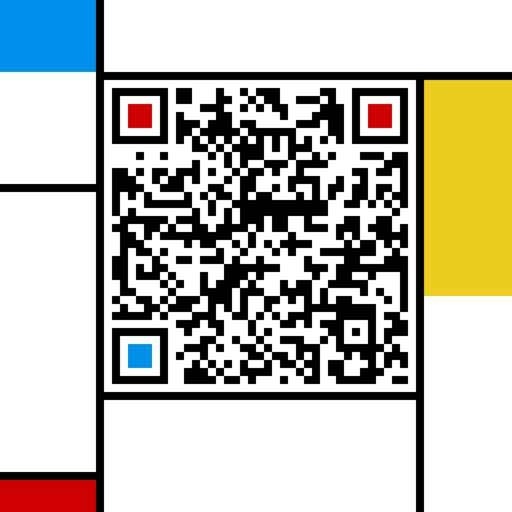 We will introduce you to its function in detail. 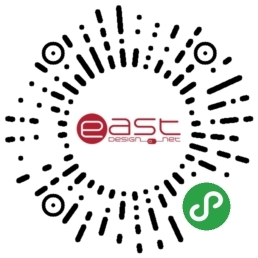 After your payment, please fax remittance enterprises outside the province or scan I sent to my company mail service # eastdesign.net or support # eastdesign.net (you can be # replaced by @) We will E-mail system through the website or CD-ROM sent to you.